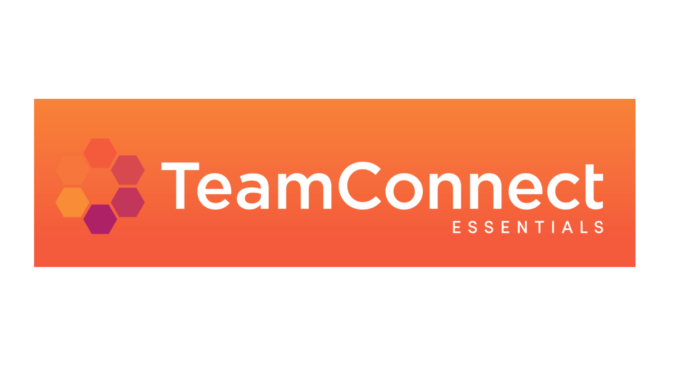 US legal tech company, Mitratech, has today announced the launch of TeamConnect Essentials, a legal operations platform designed for ‘medium size’ legal departments. The idea is to provide a streamlined version of its already established TeamConnect system, which around 30% of the Fortune 500 already uses. Artificial Lawyer caught up with Chris Kraft, Senior Vice President, Product Management, Mitratech, to find out some more. First, what does Mitratech consider small to medium size? ‘The sweet spot (for Essentials) is 10 to 30 lawyer legal teams,’ says Kraft. But, what does it do? ‘It’s an enterprise management platform. A single source of truth for all things legal and compliance,’ says Kraft. He notes that as legal ops as a discipline grows, so too legal teams need tools like this to help them. He adds that although they’ve been heavily focused on the US, they are also now looking to expand product sales into the UK. Fundamentally it covers areas such as matter management and spend management, so in-house lawyers can stay on top of business intelligence in the legal team. It integrates with the whole Office suite and it has several nice capabilities, such as billing rules enforcement. The billing rules ability doesn’t use NLP to read narratives, but it can pick out structured numerical data, as well as key words and billing codes, and this helps a GC to very quickly analyse a complex bill and find where a firm may have ‘mis-billed’. There’s also a dashboard, showing what you have spent, on what, and this helps to compare rates of lawyers for previously done similar tasks. So, in-house teams can quickly build a set of benchmarks to ensure regular and predictable legal spending on outside counsel. There’s also some automation around the process of request emails for new matters. Kraft notes that wherever you have regulated sectors, such as banking, insurance or medicine, then you have significant legal teams – and these tend to invest in legal tech. But, he agrees that there are some legal teams out there that are still working off an Excel spreadsheet without this kind of platform. However, it looks like the rise of legal ops will change things. Even if a company doesn’t have a special legal ops person or team, they still want a more efficient service, they also want ‘transparency and predictability and with TeamConnect Essentials they can manage that’, Kraft says. ‘And, even if legal ops is covered by just one person, it creates change because that person asks questions about efficiency,’ he adds. In other legal ops news…. 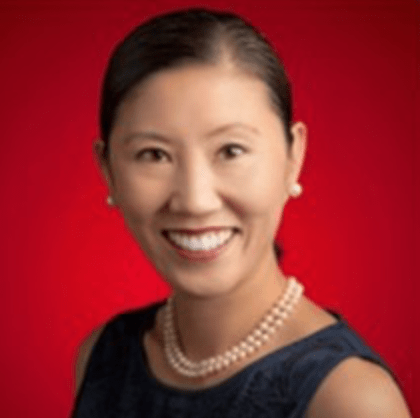 The Corporate Legal Operations Consortium (CLOC) Board of Directors has unanimously elected CLOC Board Member Mary Shen O’Carroll to serve in the executive role of CLOC President, and has appointed Aine Lyons to the Board of Directors. O’Carroll and Lyons will assume their positions immediately. O’Carroll replaces Connie Brenton of NetApp, who was the founding President of CLOC.